Summer in Sacramento is all about staying cool. Enter the Basil Cooler cocktail from Berkley Bar. 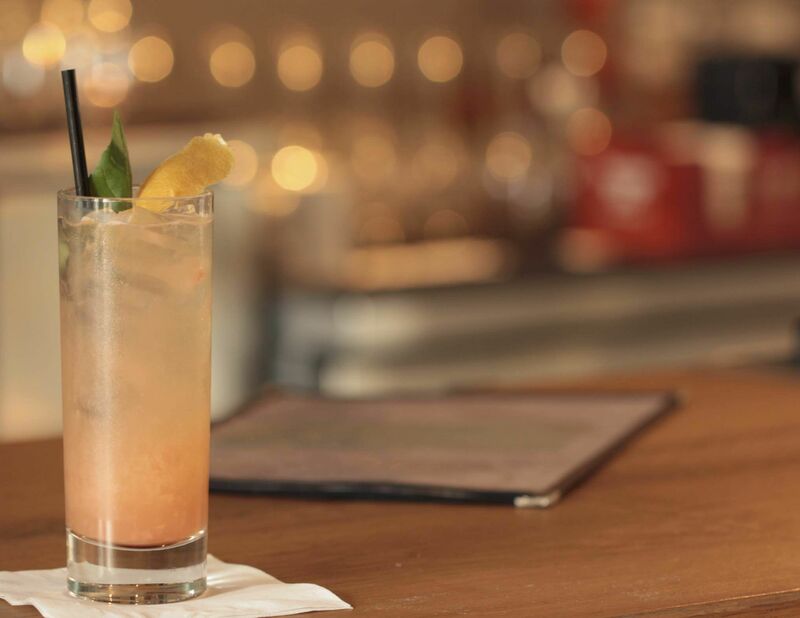 This refreshing concoction, made with fresh squeezed and locally sourced ingredients, is sure to hit the spot. Cheers! 2. Double strain (Hawthorne strainer & fine mesh strainer) into a tall collins/chimney glass filled with ice. 3. Top with soda water to 1/2 inch from the top. 4. Garnish with Twisted Grapefruit Peel (twist grapefruit peel over the top of the drink to express the oils on the surface, rub skin of grapefruit peel on rim of glass) & 1 large BEAUTIFUL (unblemished) basil leaf (be sure to spank (or rub) the basil to express the aromatic oils).